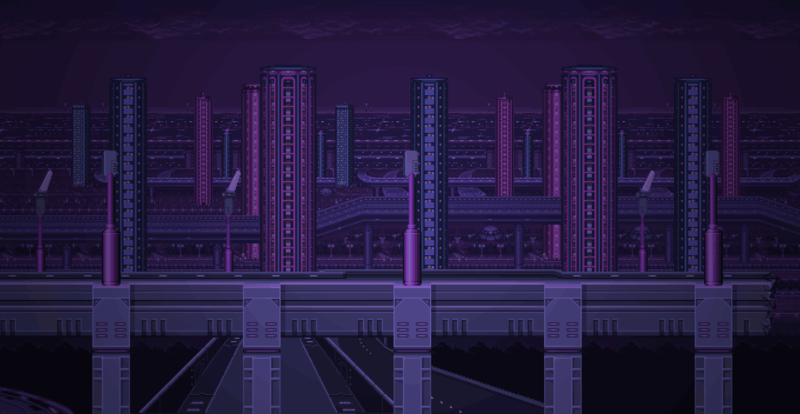 A jazz chiptune fusion remix album based on the music from Namco's Ridge Racer series. Joshua Morse is a composer and remixer, with projects ranging from robust game soundtracks to expansive remix projects with Overclocked Remix. 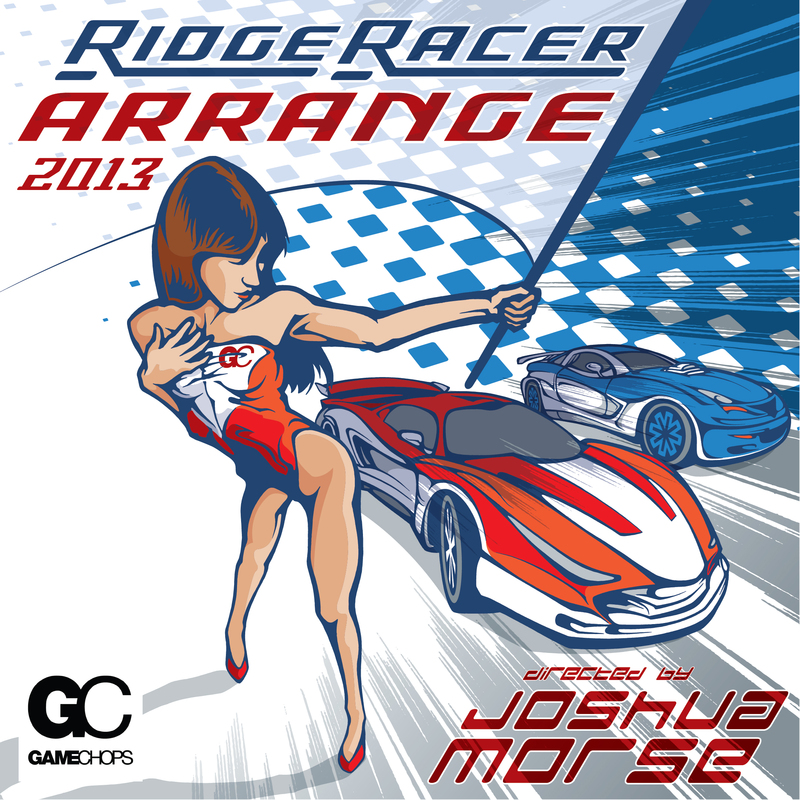 His first release with GameChops is Ridge Racer Arrange 2013, fusing chiptune and jazz together in this progressive remix EP based on Namco’s Ridge Racer series. The album is a collaborative effort, featuring a song from halc, and instrumentation played by Anthony Lofton, Joshua Morse and Anthony Morgan.